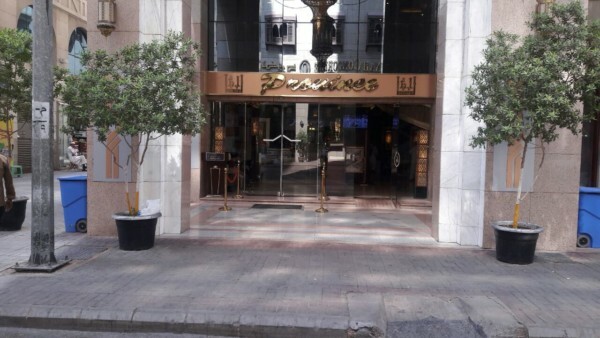 ( 4-5 People/room) $6495/personMakkah . Round trip airfare USA / Jeddah Saudi Arabia / USA. 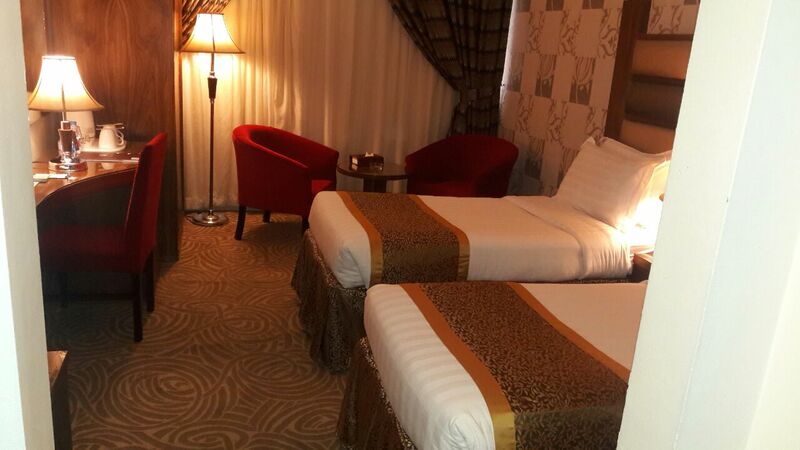 Accommodation in Makkah is in , with Breakfast & Dinner. 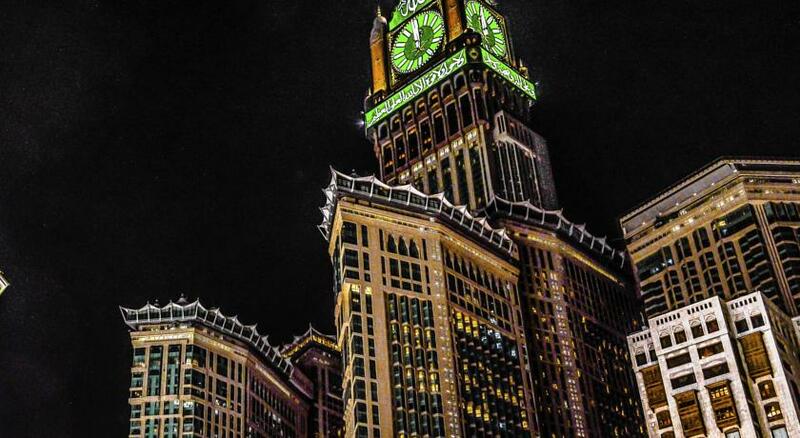 The hotel is in Proximity 1 mile away from the Masjid Al Haram with our complimentary shuttle service. Will accommodate 4 – 5 persons/ room. Travel by A/C bus (8 Thul Hijja) to Mina in preparation for Hajj. The Hotel will be available during and after Manasik. Accommodation at Mina will be in upgraded North American camp in A/C Drywall made tents . A sofa bed, blanket. 3 Meals, Fruits, and refreshments all days of Manasik. Accommodation at Arafat (9 Thul Hijja in A/C tents N. American camp. 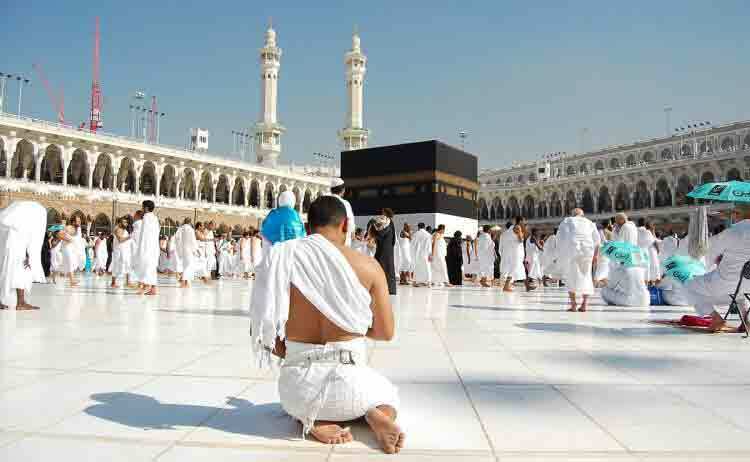 (10th – 12th Thul Hijja ) to complete the rest of the Manasik. Travel by A/C bus from Makkah to Madinah. (15 Thu Hijja ). 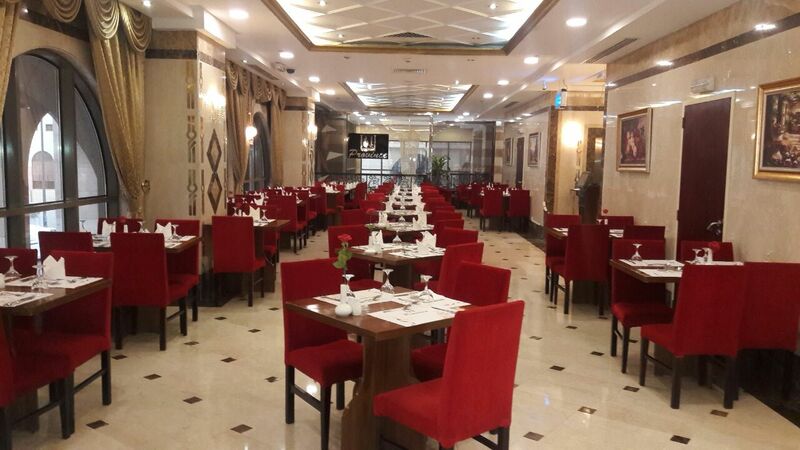 Accommodation in Madinah in 4 Star Hotel w/ Breakfast & Dinner on close proximity distance to Haram Nabawi (15-19 Thul Hijja). Good for 4 people/ room. 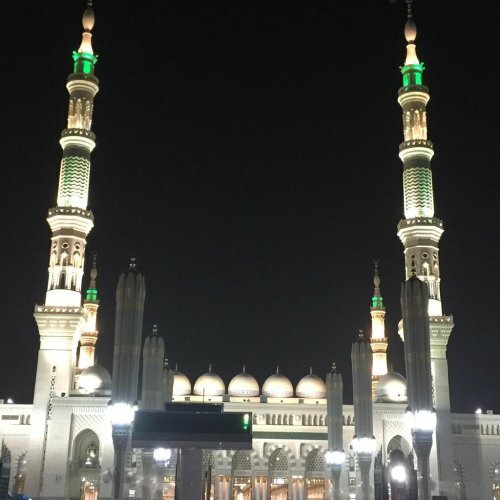 Visit the holy sites in Madinah. Tentative departure from the US August 1st / 2019. Tentative departure from Saudi Arabia is 20th / 2019. Travel dates may vary by one day according to selected flights. 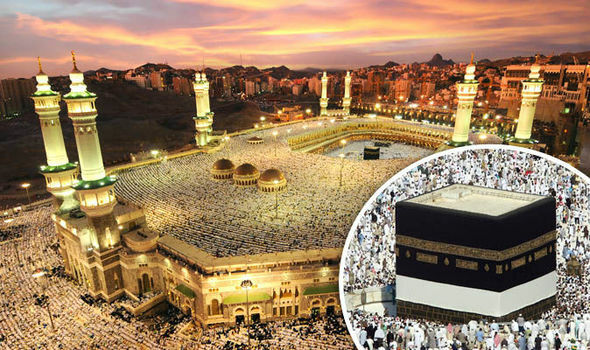 Hajj Fees paid to The Unified Agent Office $335. Zabiha/Sacrifice it Cost about $165. Other gateways available based on your departure city Extra charge. Any additional stopover to other destinations after Hajj Extra charge. Deposit of $3000 is required for reservation.